The powerful HS-645MG is one of Hitec’s most popular servos. 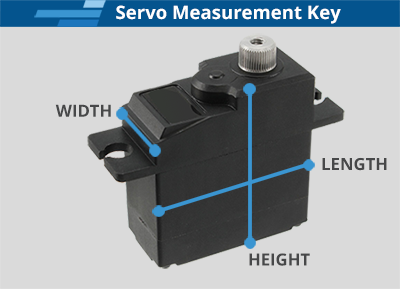 It’s the perfect choice for those larger sport planes requiring a durable high torque servo. Featuring our unique M/P and metal gear train technology, the HS-645MG offers one of the strongest gear trains available in any servo.